Getting PANICMACHINE-A-Matic On Dog Germs, 97.3 WRIR, Richmond VA!!!! Oh, aye, t'is a thrill to have PANICMACHINE musick included in this high energy edition of WRIR's always excellent and informative show DOG GERMS!! Two tracks from P. Emerson Williams, from the EP with Mark Cunningham, Sea Of Eyes, currently available everywhere and an exclusive debut of a track from the forthcoming album Luminous. 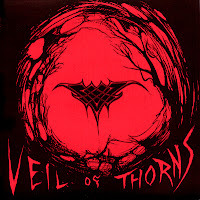 On top of that, our kindly host throws a track from the brand new Veil of Thorns album into the mix! 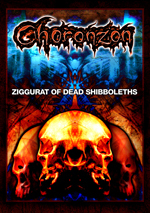 Hie thee hence and check out the show, support a great radio station and support great independent music. You can listen to the show below or download podcast here. got a loaded show for your ears tonight! we start it all off with a number of bands playing in richmond and d.c. in the next few days: hocico, hardwire, venal flesh on wednesday @ fallout (rva); the koffin kats, creep-a-zoids, car thief on friday @ wonderland (rva); and erasure on friday and saturday @ 9:30 club (d.c.)! 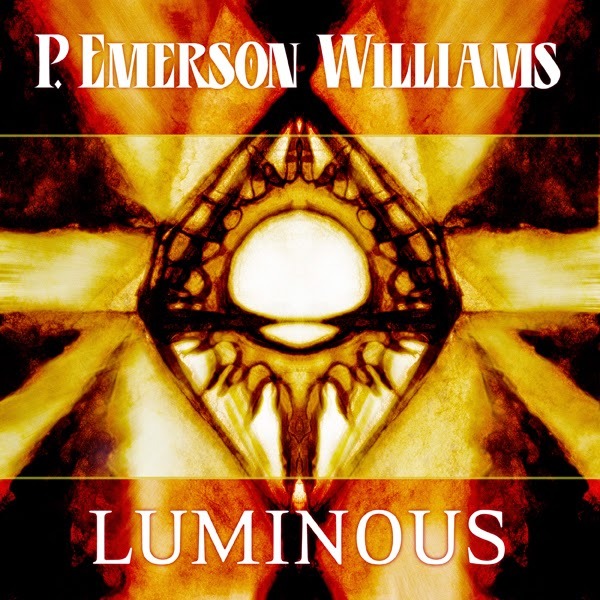 also on tonight's show i have music from three p. emerson williams projects: his new upcoming solo album, his latest e.p. 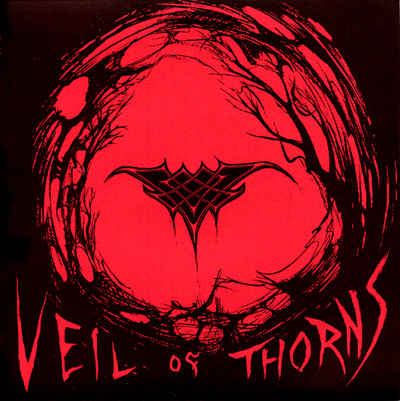 with mark cunningham, and something from the new veil of thorns album! all this mega goodness and much more, including your requests! more" to see the playlist! miss the show? you can always try to unmiss it via the podcast! ...and be sure to like us on facebook! thank you for listening! have wonderful week!